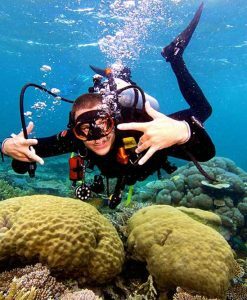 Port Douglas offers some of the best one day reef scuba diving tours in Australia. The Great Barrier Reef is located approximately 30 nautical miles off the coast from Port Douglas. It generally takes around an hour and a half travel to get to the reef- one way.Scuba diving is a great way to experience the reef. 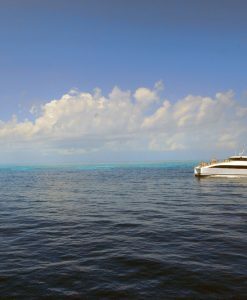 Experienced divers and certified scuba divers can enjoy scuba diving on the reef as well as introductory scuba divers. A resort dive is the same thing as a introductory dive. Scuba diving the Great Barrier Reef from Port Douglas is nothing short of spectacular. 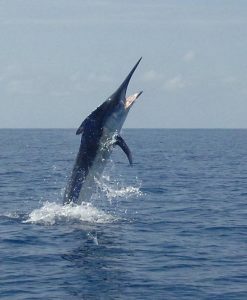 All outer reef scuba diving tours are a full day. There are many important factors to consider, such as tides, wind speeds and wave heights; therefore it can be quite confusing selecting a scuba diving reef tour to suit your needs. 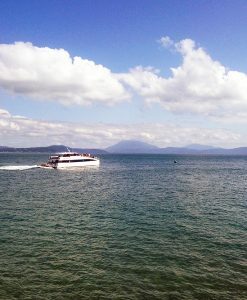 Why not discuss the scuba diving options with the local Great Barrier Reef experts – Port Douglas Reef Charters. 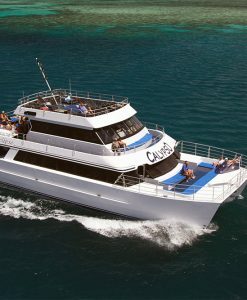 Port Douglas Reef Charters specialise in providing safe and professional PADI reef scuba diving and snorkeling experiences. 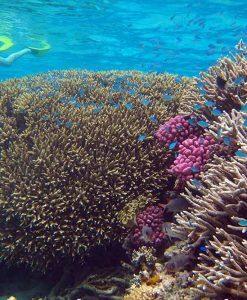 Port Douglas Reef Charters are happy to book your day scuba diving or snorkeling the Great Barrier Reef at no extra charge to you. 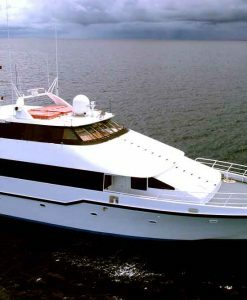 Our price is the same as the brochure price for each individual scuba diving tour. 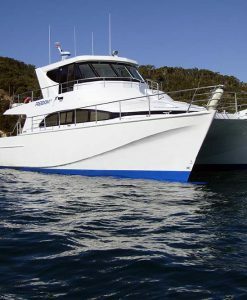 Our expert knowledge gained from 18 years of putting the right people on the right boats will ensure that you receive an honest and unbiased recommendation on which scuba diving tour is best for you to choose for scuba diving on the Great Barrier Reef. If you decide to wait till you get there to book please be aware that supposed information centres in Port Douglas are all owned by private tour and boat companies. If you enquire about scuba diving you may be given information that is biased towards their products. There are a number of reef diving and marketing myths out there, so be careful. One tour shop will tell you that Agincourt Reef if the best there is for scuba diving, another will tell you that Opal Reef cannot be beaten. Some tour operators will tell you that you can not experience the reef without scuba diving, all myths. 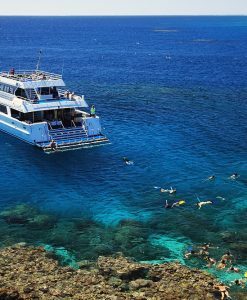 The Great Barrier Reef offers huge variety and diversity for scuba diving and snorkelling alike. 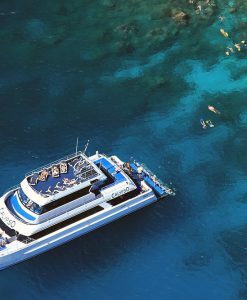 Most of the boat operators offering scuba diving and snorkeling tours to the Great Barrier Reef or Low Isles are very professional and well organized. BUT each scuba diving tour operator is different in a subtle way. 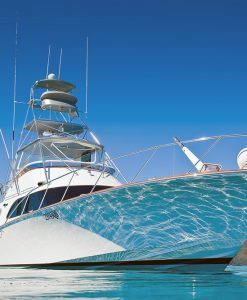 Some boats are more oriented to Scuba Divers, some are more suited to introductory or resort divers, and some boats cater specifically to snorkellers. If for example you have a mixed travel group and you don’t want to travel with 450 other people you might like to consider a tour to Low Isles instead. Low Isles is not really that good for scuba diving though, it is much better for snorkeling. 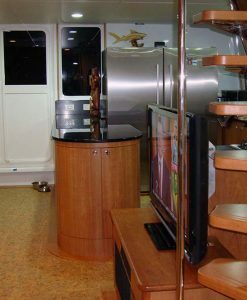 Port Douglas Reef Charters have been traveling on all scuba diving and snorkel boats out of Port Douglas on the Great Barrier Reef for the past 18 years, we know which boat will be best for you.